Holiday | Watanabe Floral Inc. This Holiday season we have TWO (not one but TWO!) contests. Back to back. So pay close attention! What two arrangements are you voting between? Tell me that wouldn’t make your Christmas table nice and cheery. Cue shining lights and angelic music. You know you want it! So get a-voting and a-creating! Follow us on Facebook and Twitter (see link in right sidebar) for all the details, reminders, and other great Holiday discounts! Now that Thanksgiving is behind us, we are kicking off the Christmas Season! 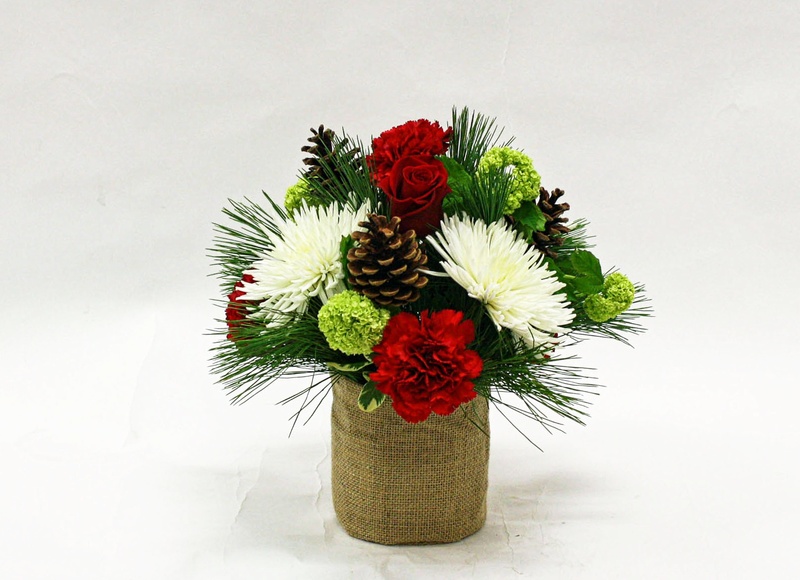 Check out a few of our new Holiday arrangements! 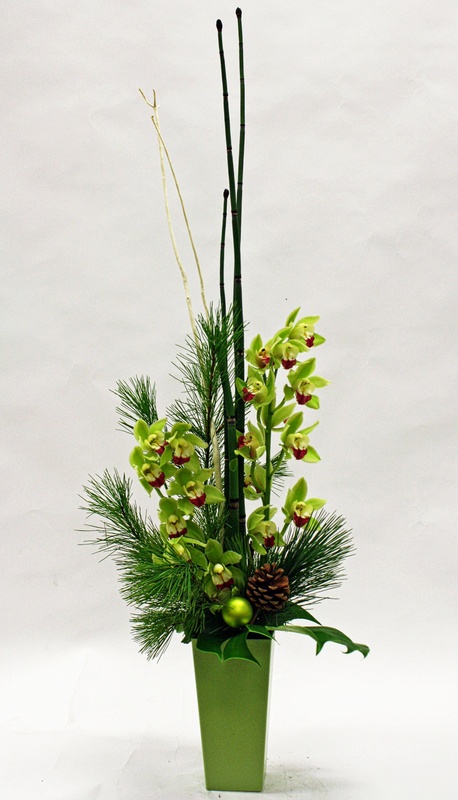 We will be adding NEW arrangements periodically until December 11th when the Holiday collection will be complete! 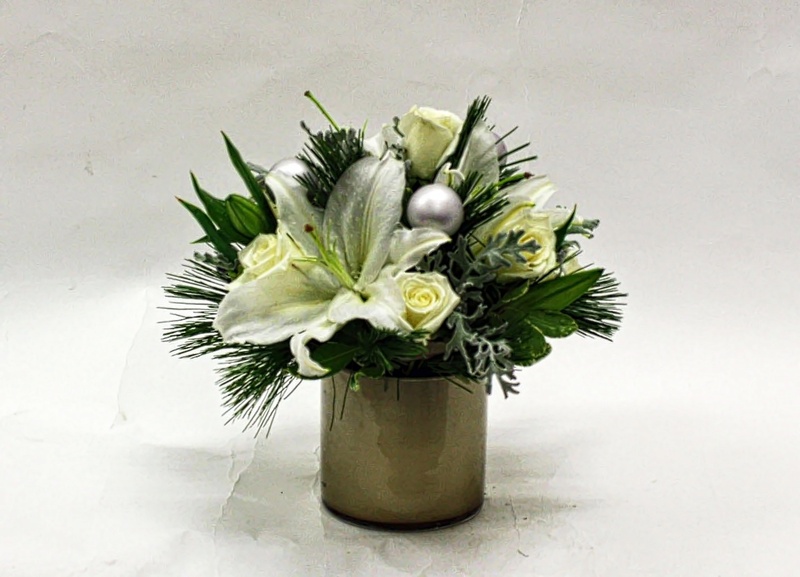 So make sure you check back at http://www.watanabefloral.com/occasions/christmas/ frequently to find the perfect piece for your Holiday needs.